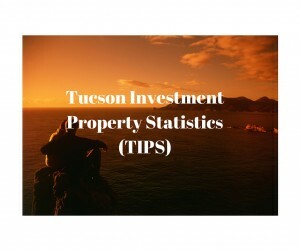 Tucson Investment Property and Statistics for 10/2/15! In this report, you will learn what is currently happening, as well as what has happened in the month of August. This way, you can be ready for the September results when they are publicly released in a day or two! In this video, you will also see some specific ideas that you can implement if you are an investor to find a great deal NOW! If you are considering selling your home, these facts from the MLS will help you price your property aggressively, and take advantage of this great market! Want a fast, quick, no hassle sale? Contact me for a fair cash offer!